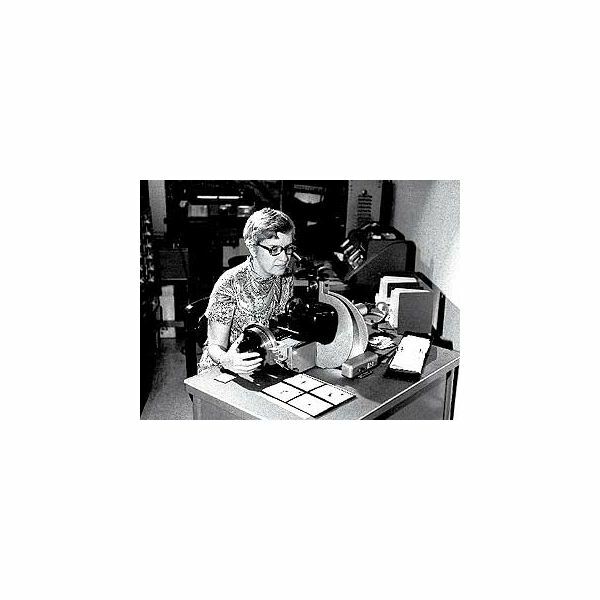 Vera Rubin is one of the pioneers in the field of astronomy. She overcame a number of obstacles to command respect from her contemporaries. Read on to know more about Vera Rubin's work. 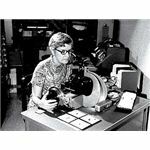 Vera Rubin, who was born on July 23, 1928 in Philadelphia PA, is an inspiration for women all over the world. Her father introduced Vera to the field of astronomy at a very young age. She made an extensive study of the dark matter which fills outer space. In her master’s thesis she proposed an alternative to the expanding universe concept presented by the Big Bang Theory. She pointed to the possibility of an unidentified centre around which the galaxies are revolving. Later, in her doctoral thesis Vera found that galaxies are not uniformly distributed in Universe, as proposed by the Big Bang Theory. In some areas the universe is more densely populated with galaxies , whereas in some other areas it is less populated. Both of her works met with strong criticism from her contemporaries. Vera Rubin, together with another scientist, Kent Ford, extensively studied the rotation rates of galaxies, with special emphasis on spiral galaxies. They studied the spectra produced by stars in spiral galaxies. The orbital velocity of interstellar bodies and its change with variation in the distance from the centre of the galaxies were studied. They measured the Doppler shift in the rotational velocities of stars in the arms and centre of galaxies. Contrary to prevailing belief, they found that the velocity of stars in the centre and on the edge of spiral galaxies are more or less the same. They rechecked their findings by studying more than two hundred spiral galaxies and the result was the same in all cases. This was contrary to Newton’s Laws of Gravity, which stated that the velocity of stars in the edges of spiral galaxies must be much lower than that of the stars in the centre of galaxies, otherwise they will be detached from their orbits as the mass of spiral galaxies are not sufficient to keep these fast moving stars in their orbits. Thus Vera’s findings in 1970’s pointed to the presence of unidentified 'dark matter' which is capable of exerting huge amounts of gravitational force so as to keep the stars in the outer edge of spiral galaxies within their orbits. This study provided evidence for Fritz Zwicky’s dark matter which he proposed in 1933 but which was dismissed by his colleges. The presence of this dark matter has still not been directly detected as its huge gravitational force make it impossible for even light to escape from it. So spectral analysis fails to provide concrete evidence for its presence. Vera’s findings changed the way the scientific world studied the Universe. Through her studies she questioned a number of established theories in astronomy and gave a new direction for the study of Universe. She is an inspiration for millions of women all over the world.